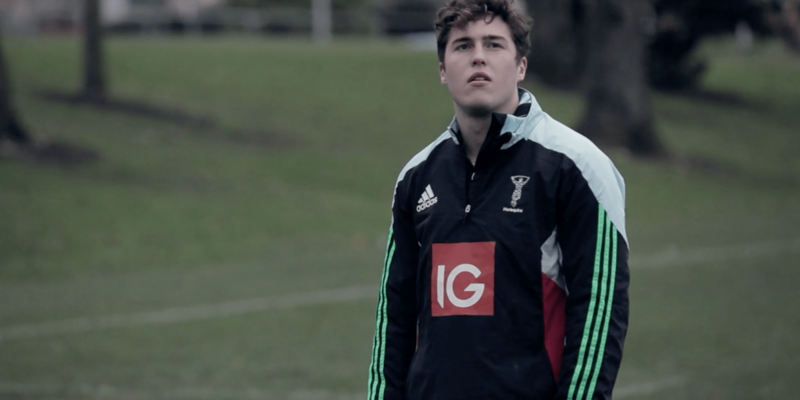 Ahead of the Big Game 7 at Twickenham we worked with Synergy and IG to explore how three Harlequins fly-halves cope with the pressure when kicking. 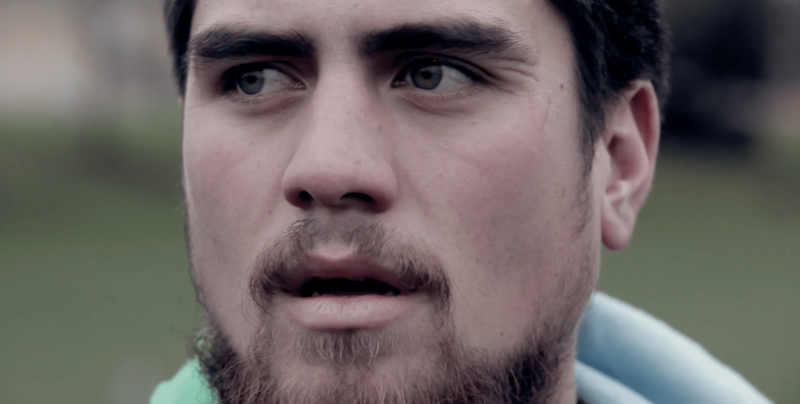 We filmed Nick Evans, Louis Grimoldby and Ben Botica at the Harlequins training centre – first shooting some footage of the guys kicking and then interviewing them. Our crew set up a studio in a meeting room at the training centre and created a moody look to play on the intensity of high pressure kicking moments. We devised a series of questions to gain an insight to the mind-set when lining up for a big kick.